Home /News/WARNING : Scams Are Still In The Crypto Space Don’t Fall For Them. Do Your Own Research and Stay Safe. 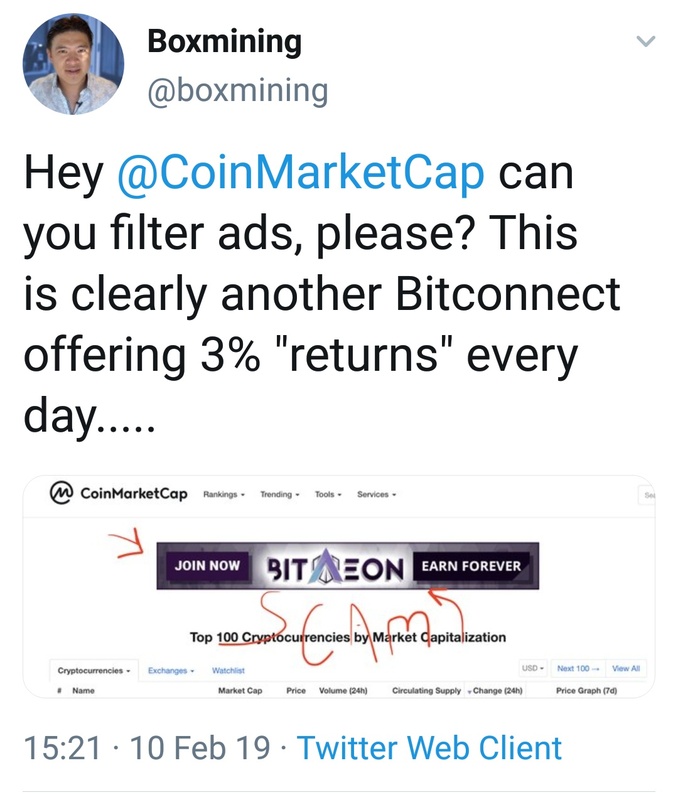 WARNING : Scams Are Still In The Crypto Space Don’t Fall For Them. Do Your Own Research and Stay Safe.